Finding Christ is difficult in a religious world where we can mistake religion for relationship with God. We’ve looked at how finding truth and grace play a role in understanding and coming to know God and now in these final episodes we will look at an incredible testimony of one who found Christ in an amazing way. 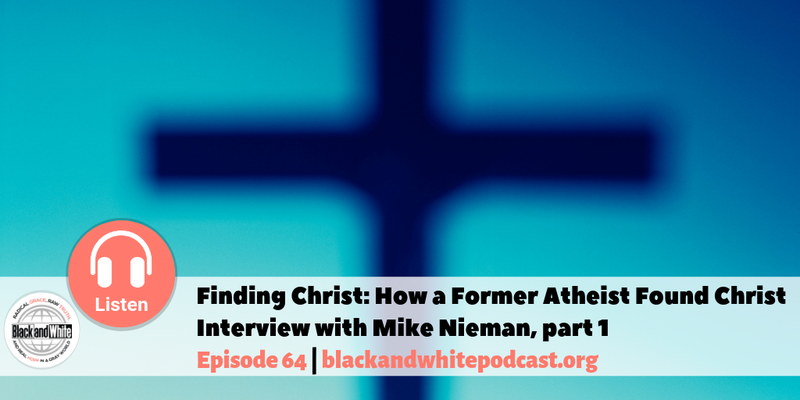 Listen in as a former atheist, Mike Nieman, shares his testimony of how he came to Christ.